(THE1022): This is an introduction to general principles for interpreting the Bible. 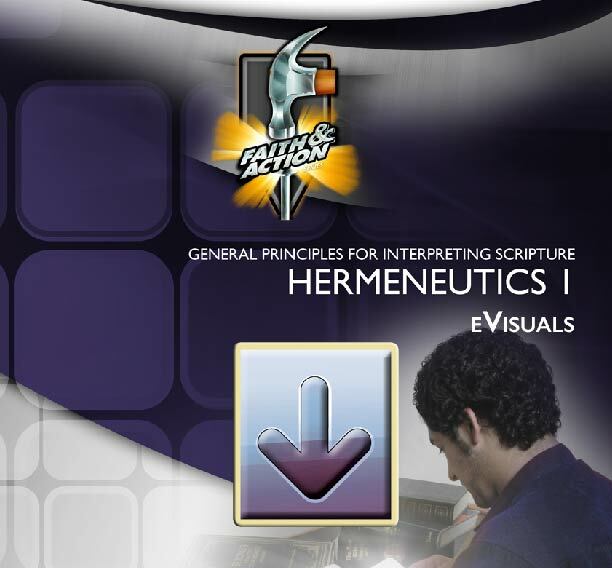 Unit 1 lays the foundation as we examine the need for principles to guide us; the qualifications, tools, and goals of a biblical interpreter; and the history of hermeneutics. Unit 2 is the core of the course. It teaches students to study the historical and cultural background; identify circles of literary context; analyze word meanings and relationships; and interpret various types of figurative language. Unit 3 deals with applying Scripture. It explores the relationship of the covenants to each other and to the kingdom of God. Then students learn to value and identify biblical principles based on a passage. 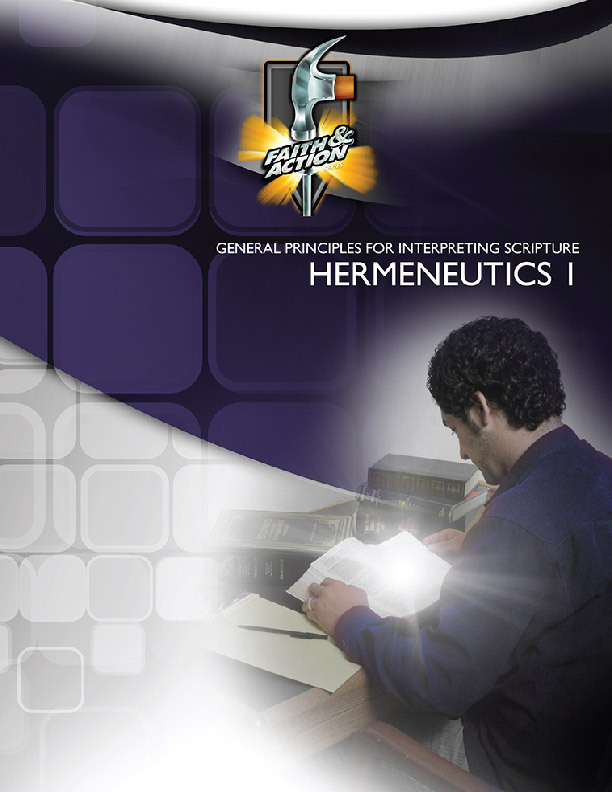 The study concludes by exploring the role of the Holy Spirit in interpreting and applying the Word of God.